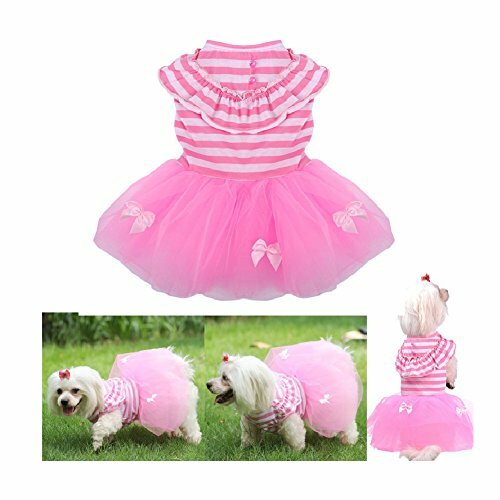 There’s an ongoing debate regarding Pomeranian Clothes and pet clothing for various other toy dog breeds. 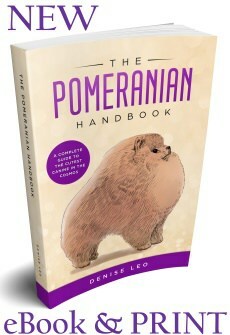 Part of the reason is that many celebrities are Pomeranian owners. if a celebrity is always having photos taken, the logical conclusion (for them) is to also dress their dog up in “fashionable” pet clothing too. 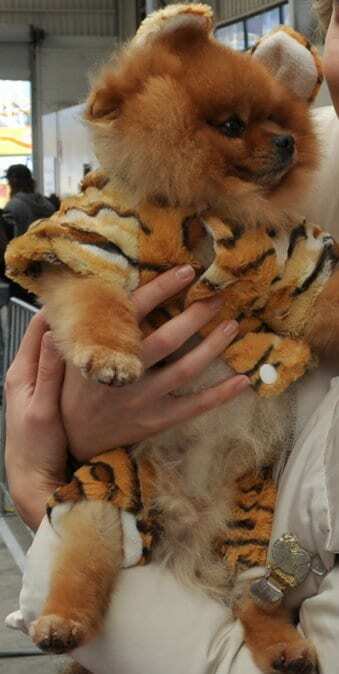 The big question remains: is there a need for clothing specifically designed for Pomeranians? The real answer could amaze you. Big dogs are generally outdoor dogs. Most of the big dog breeds spend their days outside and cope quite well. However, small dog breeds are a totally different case. 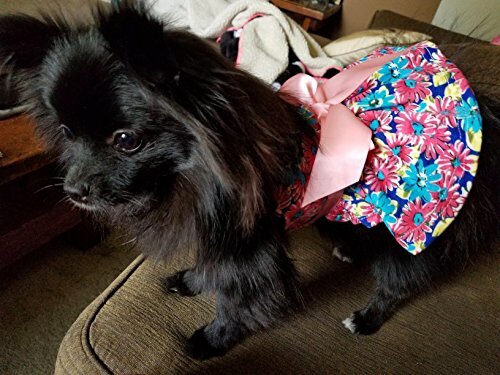 Special clothing for Pomeranians isn’t merely so you can play “dress ups.” It helps your Pom be more comfortable in various situations and is a necessity in extreme weather conditions. 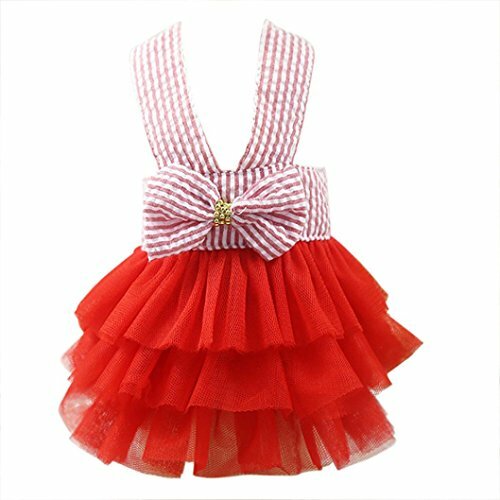 1 Is There A Need For Pomeranian Clothing? 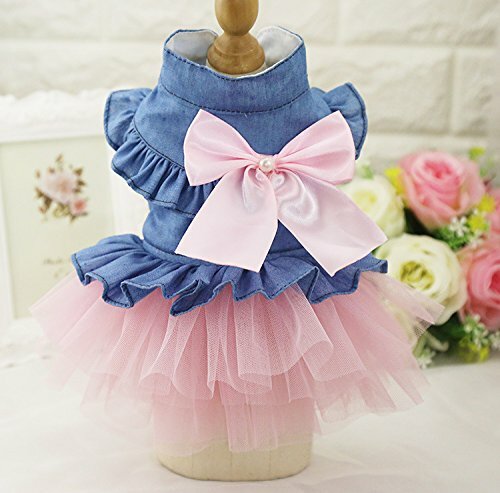 Is There A Need For Pomeranian Clothing? Although you may think that Pom clothing is a new idea, designing canine clothing dates back centuries. The concept has become more popular in recent years thanks to the obsession Hollywood stars have with dressing their Pomeranians. This has caught the attention of the media because it’s not only newsworthy; it’s also fun and something positive to help balance all the negative in the world. People who don’t have dogs as pets can’t comprehend the overwhelming desire to clothe their Pomeranians. Some claim that the dog’s fur is more than enough protection, particularly if the dog has a gloriously thick fur coat. The story is different for most large canines. They have been bred to be outside animals from the time when domesticating dogs first began, but the debate is also raging about when exactly this was. Most people theorise that it started at approx. 8000BC. Small dogs were bred to live inside and get pampered by their owners. Bigger dogs were bred to fulfil many functions including: work (e.g. pulling sleds), protection and as search and rescue dogs because their ability to find a missing child or adult far exceeds that of people. They only needed their senses to get started. Toy dogs (such as Pomeranians) were bred to be small house dogs that would live inside your home. If your Pomeranian is going outside in extreme weather conditions clothing is needed for protection. Clothing items can include: coats, hats, boots and sweaters, depending on the situation and the weather at the time. Unless absolutely necessary do not walk your Pomeranian outside in the heat. If your Pomeranian has Black Skin Disease (BSD) or Alopecia X, it’s critical that he wears clothing. He must wear a shirt or sweater to protect any exposed areas from the cold, rain and sun. Your Pomeranian’s feet need to be cared for as well. Boots can protect pads from icy conditions. He should have boots or shoes to wear for other problem situations such as walking on rough ground (including twigs, slivers of wood, rocks, pebbles and more. His tiny paw pads are sensitive because he wasn’t bred over centuries to live outside. Instead, he was bred to sit in your lap, on the floor or anywhere else he wants to inside his home. During snowy and icy months, an “ice melt” is put on the ground. This can harm your Pom’s paws. On hot days boots are a necessity if you walk on your Pom on hot pavements. Sand, footpaths and other hard surfaces can become very hot and, if unprotected, it may burn your Pom’s paw pads. Boots or shoes will help him walk without fear or trouble. Not all opinions matter. If people scoff at dogs wearing clothes and thinking that it’s just a waste of time and money and a way to spoil their dogs. 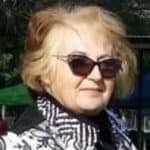 As an owner of a Pomeranian, make your own decisions about how to care for your pet and don’t be influenced by people who know nothing about the reasons. 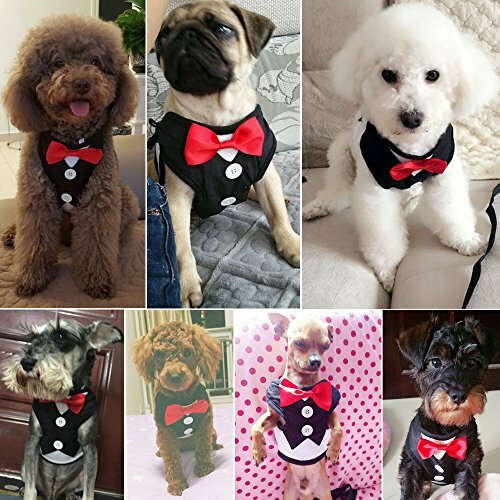 Clothing is essential in some situations and it’s the reason there are so many successful pet clothing manufacturers and retailers. The law of supply and demand applies here…the manufacturers supply what the public demand.